The Local Store has some fantastic ornaments this holiday season! 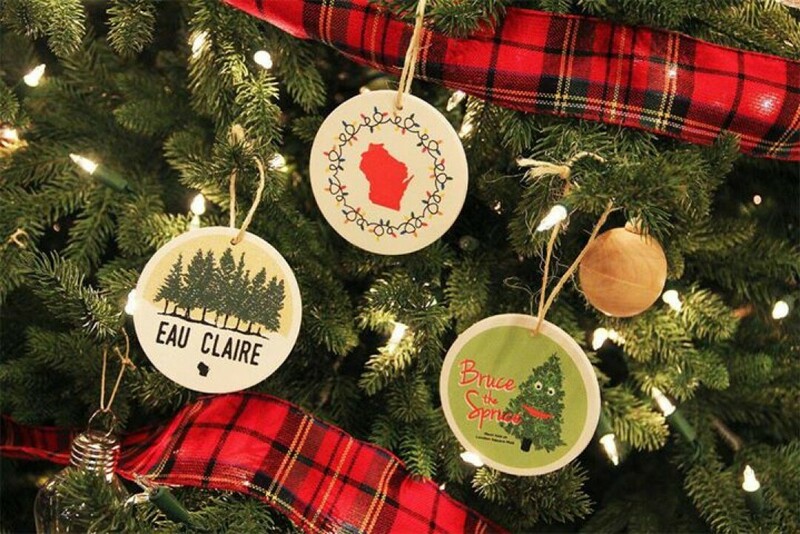 Designed in-house and produced by our local partners at Sunset Hill Stoneware, these ornaments feature some adorable Eau Claire and Wisconsin imagery.We also have new wooden ornaments handcrafted right here in Eau Claire and an assortment of marble ornaments to choose from. Check it out online! And have yourself a Merry Local Christmas!